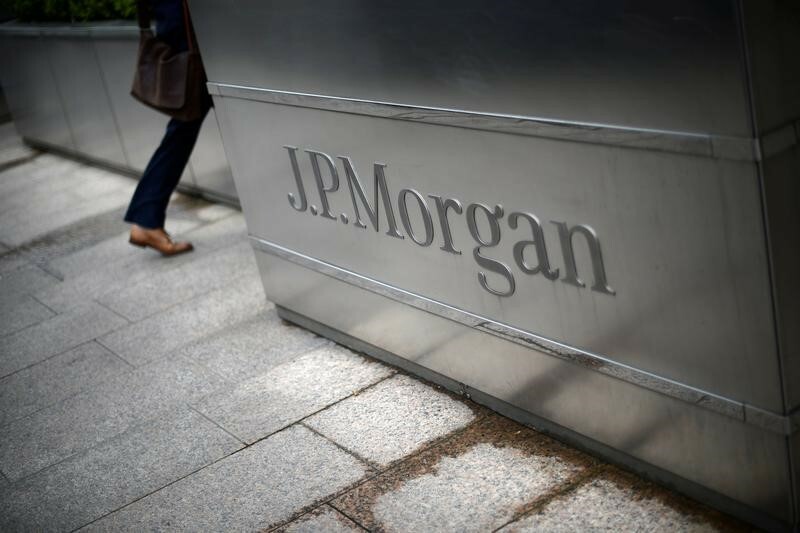 LONDON (Reuters) – Some of the biggest foreign investment and commercial banks operating in Britain paid an average tax rate of just 6 percent on the billions of dollars of profits they made in the country last year, a Reuters analysis of regulatory filings shows. That is less than a third of Britain’s corporate rate of 20 percent. There is however nothing illegal about how they managed to reduce their taxes, and includes using losses built up during the financial crisis to offset current bills. 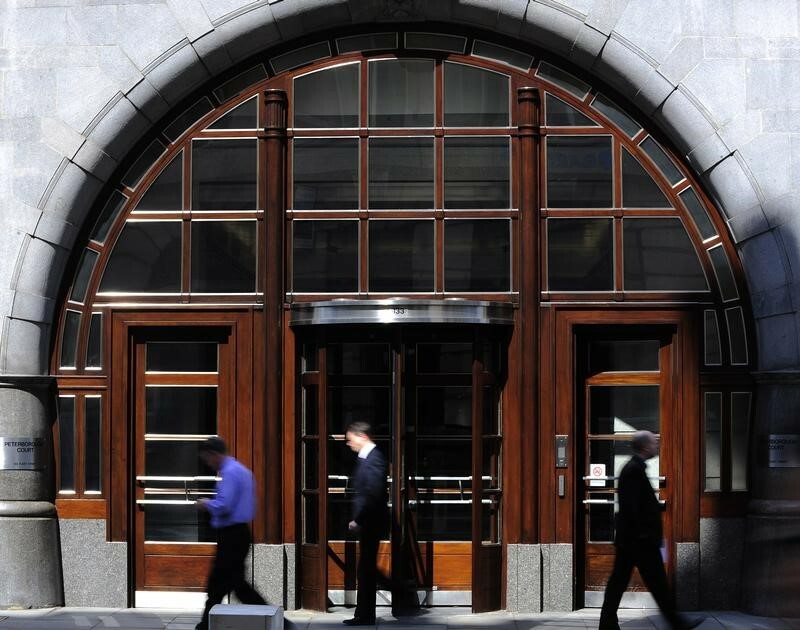 Seven of the biggest international banks operating in London – Europe’s main investment banking centre – have published profit and tax data ahead of a year-end deadline stipulated by EU law. Five of them, all U.S. banks, reported a profit – a combined $7.5 billion – and paid corporation tax, or corporate income tax, of $452 million. The BBA criticised the change saying, the government risked making Britain a “less attractive place for banks”. The levy – introduced in 2011 to help discourage risky borrowing and pay for the crisis-era banking bailouts – raised 3.4 billion pounds in 2015-16, compared with corporation tax payments by the sector of 3.2 billion pounds, the BBA said. Bank of America said in a filing that its Merrill Lynch International unit paid no corporation because of “relief obtained via the utilisation of historical losses brought forward”, largely from during the global financial crisis. Tax campaigners say some companies also use complex inter-company transactions to ensure profits are actually reported in lower tax jurisdictions to minimise bills. Citigroup reported twice as much profit at Citigroup Europe Plc, its main subsidiary in Ireland, than at its main UK subsidiary. 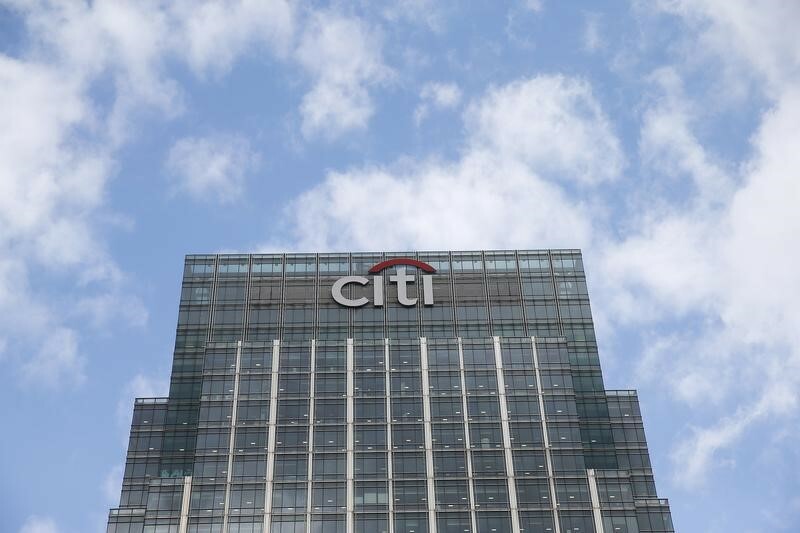 That’s despite the UK arm employing more people than Ireland, and more senior staff – average wages at London-based Citigroup Global Markets Ltd were $288,000 per head last year compared with $48,000 at Dublin–based Citigroup Europe Plc.